These loans are only available to existing members of Unify Credit Union who have are already saving regularly with Unify Credit Union for at least 3 months. If you do not have a savings account with Unify please visit our Starter Loan page. This is based on your savings history and current savings balance. The maximum loan available is £10,000 and the maximum repayment term is 5 years. If this is your first saver loan, your maximum repayment term is 1 year. 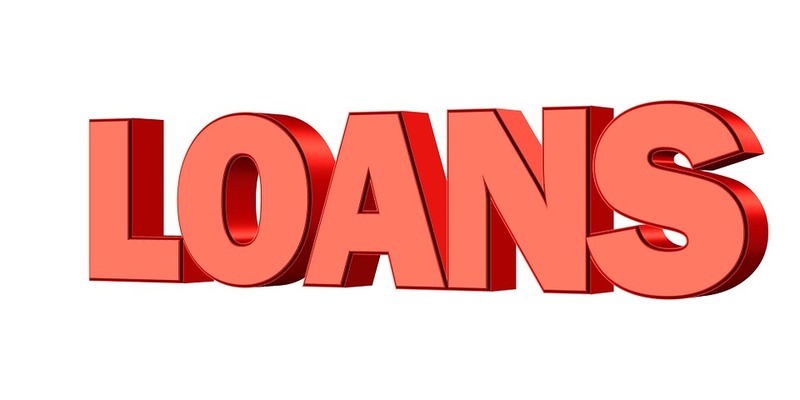 There is no minimum payment term, so you can repay this loan as quickly as you like. All applicants should have saved for 10 out of the last 13 weeks, 6 consecutive fortnights or 3 consecutive months. Please note: Irregular large deposits into the savings account will not be taken into consideration when making a loan application. How can I access a Saver Loan? Get in touch with your local branch by phone, or log into your online account. You will need your name, address, date of birth, amount you would like to borrow and the reasons why. Why does the APR seem higher than others I have looked at? It's always useful to have an idea of how much you will repay in total when taking out a loan. Here you can see how we work this out for you. Although the APR may appear higher than quoted by other lenders, our interest is charged on the reducing balance, so you end up paying less. Talk to us first and you may find that it is a much better option than going elsewhere.